12:00pm 20/02 UPDATE: The Gold Coast SES at 195 Queen St, Southport are continuing to provide sandbags today (Friday) until 6pm and limiting to 12 per vehicle. They are likely to be "FIY" (fill it yourself) bags, so bring your own shovel just in case! As demand is high, there are long delays. Before heading off check with the SES on 132 500 or the City of Gold Coast Disaster Hotline on 1800 606 000 to see if they've got any left. 4:30pm UPDATE: The Gold Coast SES at 195 Queen St, Southport are continuing to provide sandbags today until 6pm and limiting to 12 per vehicle. 8:30am UPDATE: The Gold Coast SES at 195 Queen St, Southport are continuing to provide sandbags today between 8am to 6pm to residents who need them. As demand is high, before heading off check with the SES on 132 500 or the City of Gold Coast Disaster Hotline on 1800 606 000 to see if they've got any left. EARLIER: The State Emergency Service depot at Carrara were providing "FIY" (fill it yourself) sandbags for residents of private properties today (Wednesday 18 Feb) until 6pm. 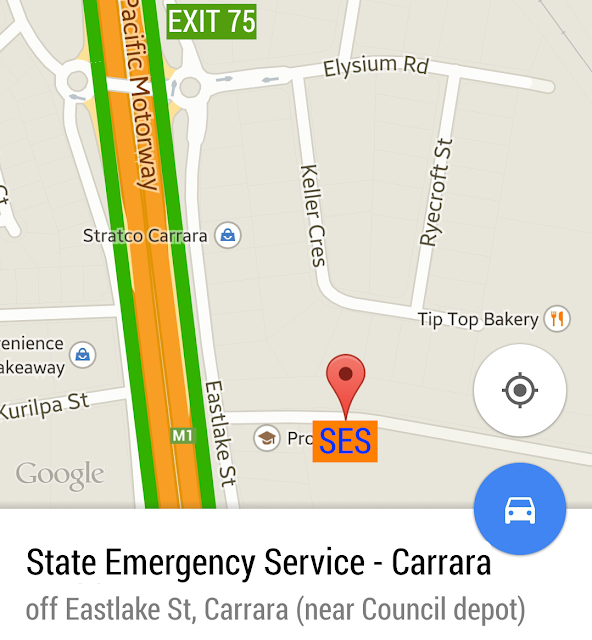 They are located on Eastlakes St at Carrara off exit 75 (near the City of Gold Coast depot). Bring your own shovel and the SES will have bags and sand available for you to fill your own sandbags. As this situation is being monitored closely, the availability of sand and bags along with opening hours may change. 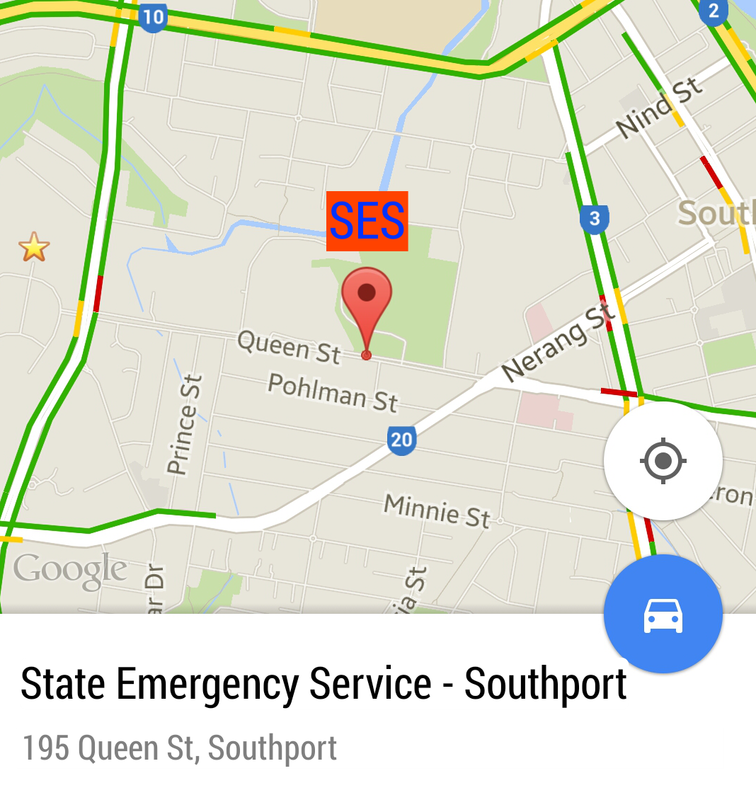 Contact the SES on 132500 to check.